The International Consortium on Landslides (ICL) was established in January 2002 by adopting its statutes. In order to obtain the legal status of the ICL, the headquarters of ICL was registered as a legal body (No. 1300-05-005237) to Kyoto Prefectural Government in Japan under the Japanese law to promote NPO (Non-Profit Organization) in August 2002. The registered legal body in Japan (hereinafter referred to as “NPO-ICL”) submits the activity reports and the tax payment documents in Japanese to relevant government offices in Japan. Therefore, the Statutes of ICL (III-4) describes that the official languages of the Consortium are English and Japanese. NPO-Japan serves for various functions to promote the understanding and reducing landslide disaster risk. 3. 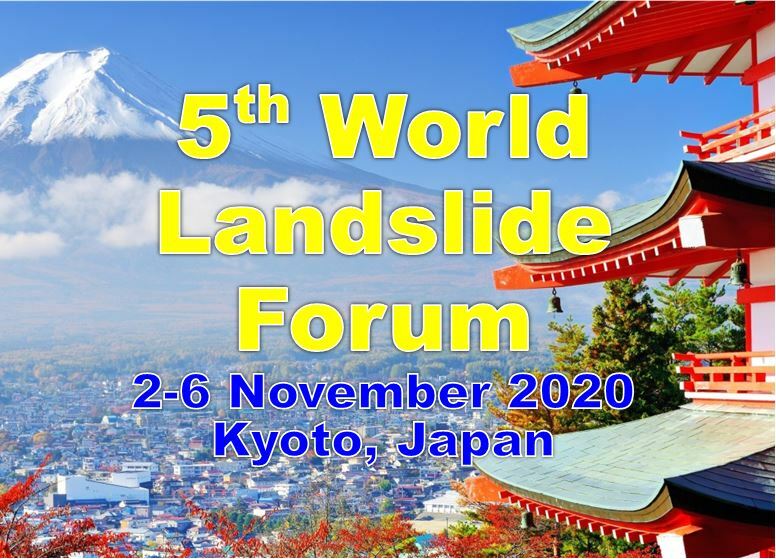 The Secretariat for monthly journal “Landslides: Journal of International Consortium on Landslides”. 4. The Secretariat for ISDR-ICL Sendai Partnerships 2015-2025. 6. Hosting the IPL World Centre (IWC). The IWC is a part of the legal body of ICL and managed by the Council of the Global Promotion Committee of the International Programme on Landslides (GPC/IPL). Members of the Council consists of a group of advisors from Government offices of Japan, Kyoto University, ICL-IPL experts, and a group of members from directors and advisor of NPO-Japan, representatives of ICL full members in Japan, and officers and ex-officers of ICL and GPC/IPL. The government offices will change annually. Therefore, the members are updated in each Japanese fiscal year (1 April to 31 March next year). The members for 2018 fiscal year are shown in IPL Global Promotion Committee of the IPL WEB.